Easter is right around the corner! 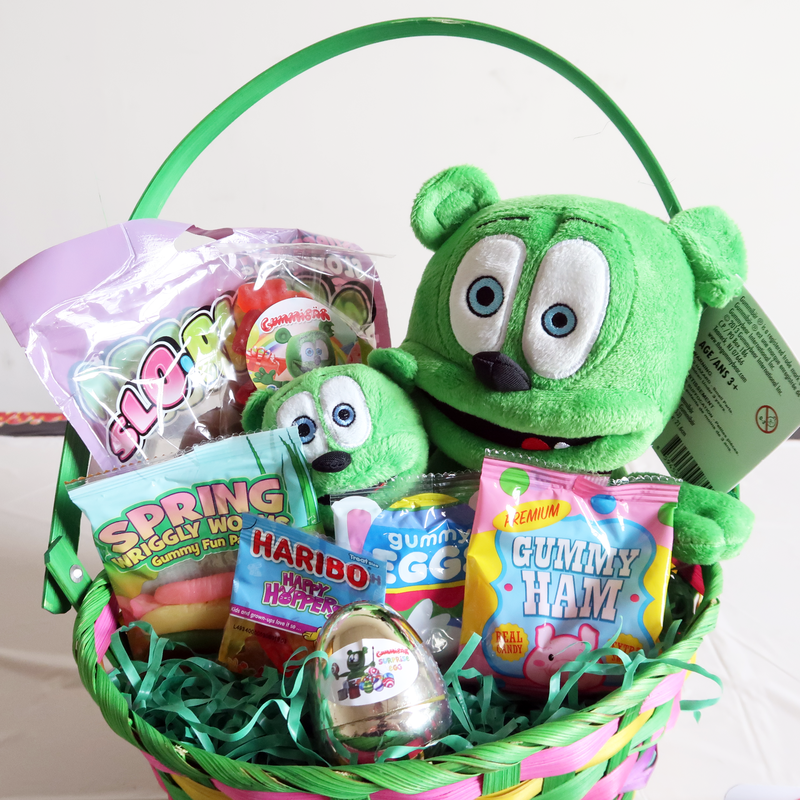 Get this adorable Gummibär Easter Basket today! It is the perfect gift for Easter this year! The Gummibär Easter Basket has a limited quantity! 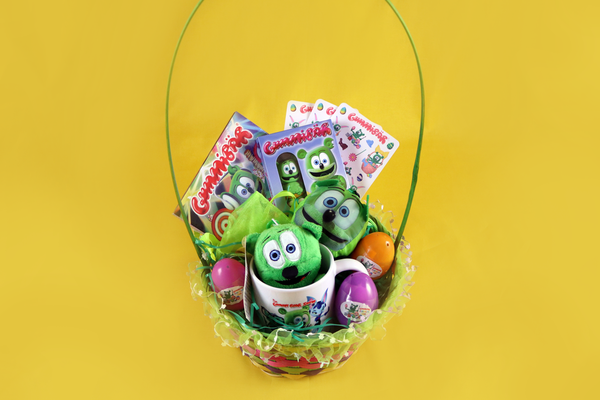 This Easter basket is filled with all of your Gummibär products! When all items are sold separately the total comes to $60, but when you purchase the basket you get a discounted price! Get your Gummibär Easter basket today! 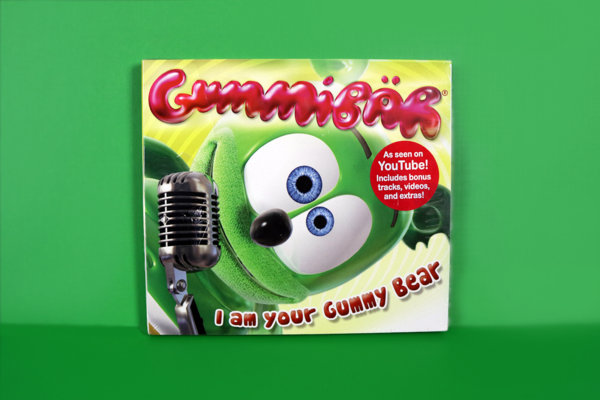 Enter to Win the Sixth Annual Gummibär Easter Giveaway! The Sixth Annual Gummibär Easter Giveaway has begun! For this year’s Easter giveaway, we are going to be giving away an Easter-themed prize package worth over $150! 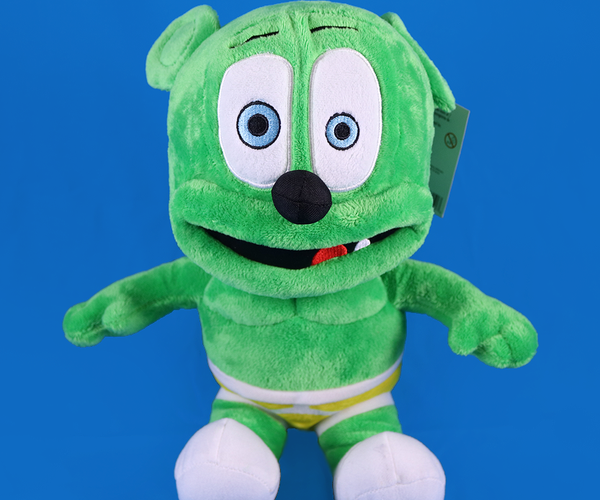 The giveaway is taking place on TheGummyBear.com. To learn how to enter to win CLICK HERE! 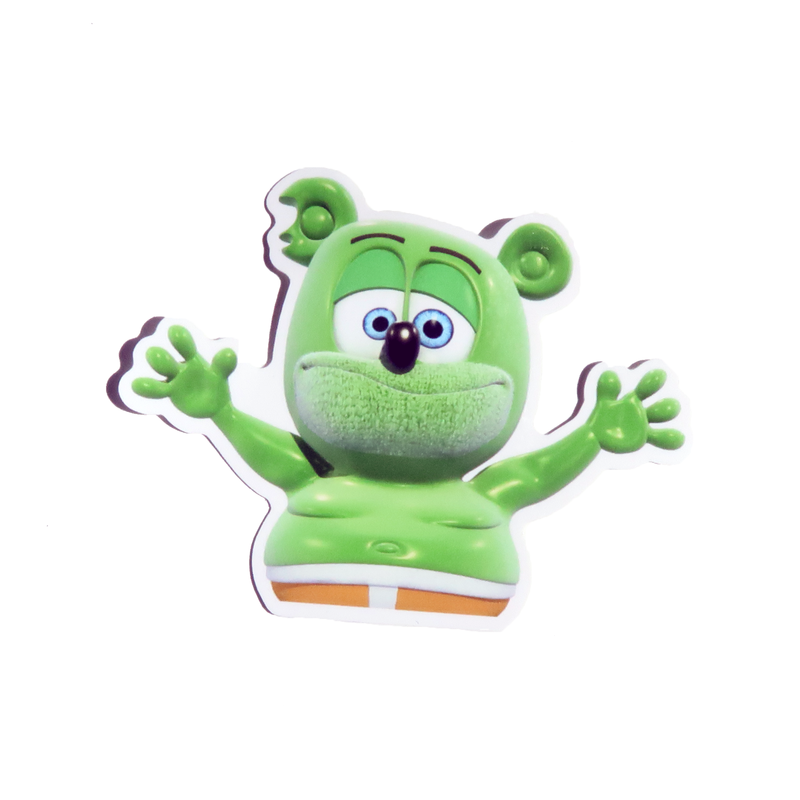 Gummibär Button Sets Available Now! Need some last minute items for your Easter basket? Don’t worry, we have just what you need. 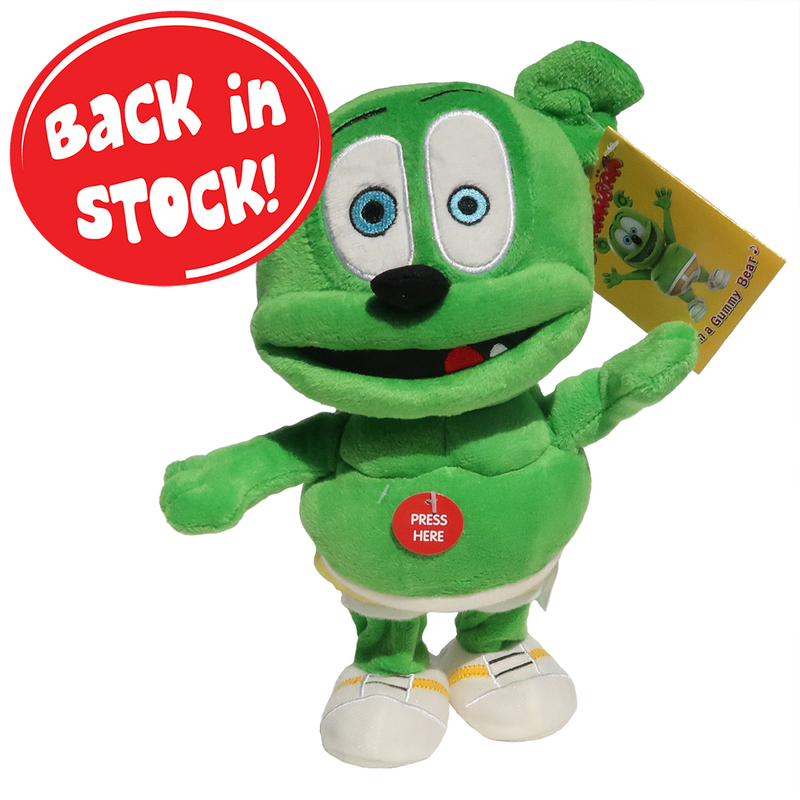 The Gummibär Button Set is the perfect item if you a just looking for a little something to add to your basket! Get all your favorite buttons in just one set! The Gummibär button set is a set of 6 buttons that are perfect to pin on to backpacks, clothing, bags, hats, and just about anything! 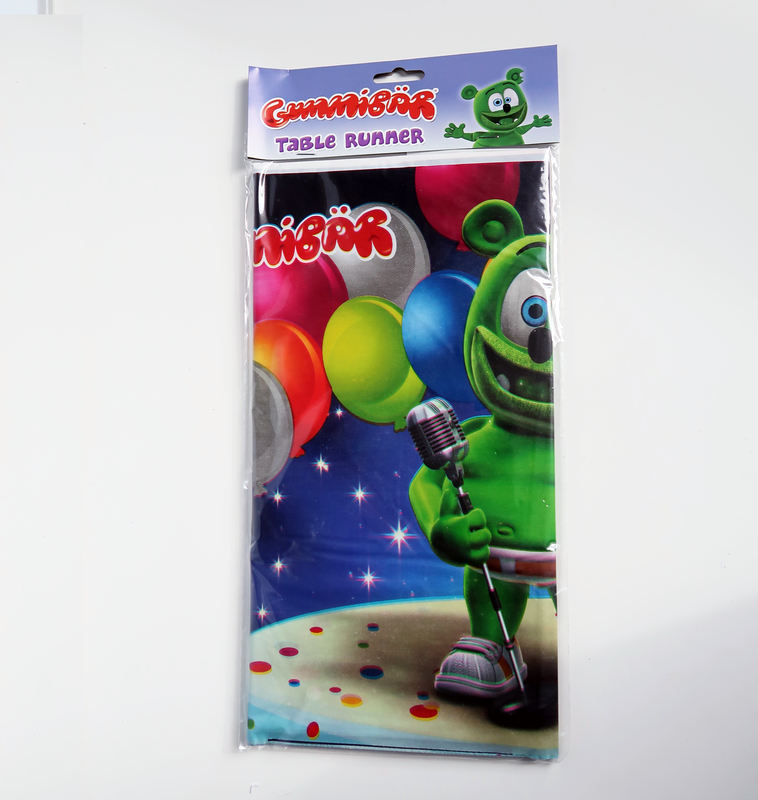 Shop for the Gummibär Button Set by clicking here. Get Your Gummibär Surprise Eggs Today! 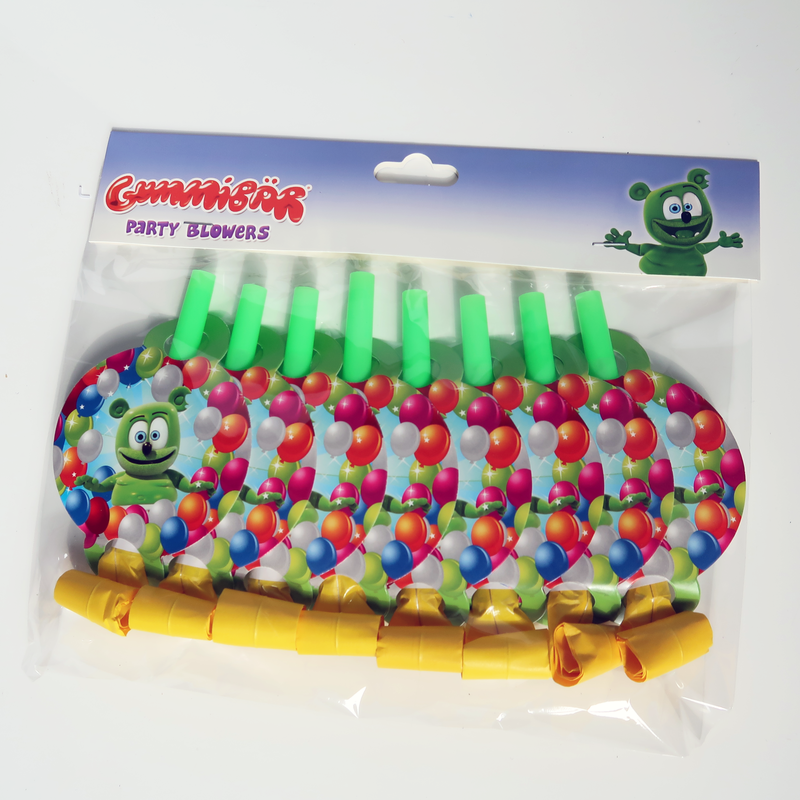 One of our favorite new additions to the shop is our new product for Easter, the Gummibär Surprise Eggs. The surprise eggs is a set of 6 wrapped eggs. Each egg has a special surprise inside! The eggs are perfect to have an Easter egg hunt with or to simply add to an Easter basket. Get your Gummibär Surprise Eggs today! Our favorite item this Friday is our adorable Gummibär Easter Baskets! The baskets contain all of your favorite Gummibär products such as the Gummibär singing key-chain, ‘Party Pop’ CD, Gummibär Gummy Candy, mystery eggs, and so much more! When sold separately, the total costs is over $70. But when you purchase the basket, you can get all of the items for just $49.99! The Gummibär Easter Basket makes for the perfect Easter gift. What’s your favorite item?